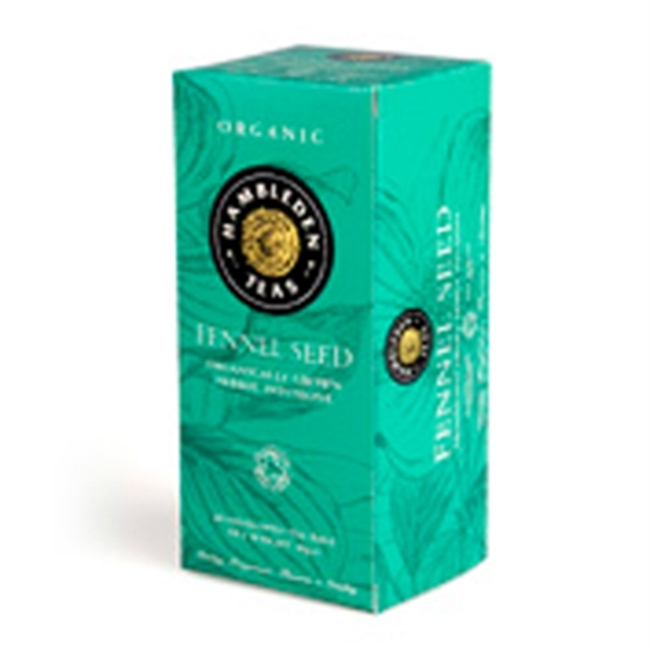 Containing nothing but pure, organic fennel seeds our fennel tea is a full flavoured infusion suitable for any time of the day. It is especially popular as an after dinner drink where its lack of caffiene and believed digestive calming properties are particularly welcome. It has a soothing, gently sweet aniseed flavour that grows in depth as it is infused.